I'm sure it's a pretty hot topic of discussion right now, but I just wanted to put my 2 cents in on this giant damage sponge, and why I think it's implemented awfully. On the surface, it's pretty interesting and cool boss. he's got a pretty mean, but fun moveset, the invincible minions are pretty nasty, but CC frames can deal with them, and he drops parts of his big ol' hammer. which is a really nice reward. He's supposed to provide an appropriate challenge for the difficulty of the mission, you are playing, however there's 3 factors that ultimately make this guy something awful to deal with and ultimately disappointing to overcome. Right off the bat, there's the problem with the fact that he's, well again, a giant damage sponge. Unless you are specifically prepared to face him (having radiation crit weapons, buff warframes, etc.) you're probably facing a 20 minute long fight, unless you are lucky and fought him on a low level mission. the time frame can vary greatly but I think most can agree the general tankiness is pretty unreasonable. 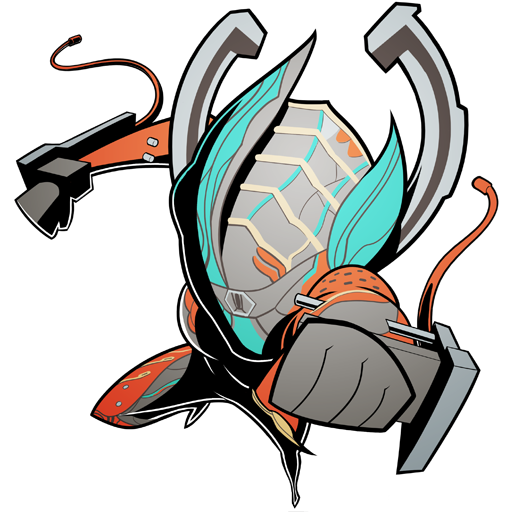 he's immune to status and warframe abilities, has an extremely high amount of health, and a large amount of damage reduction. should you flay his armor with shattering impact, or a kavat, his health type is still alloy armor, which begs the use of radiation damage. This isn't necessarily bad framework for a boss. it's something you have to be prepared for. this is an issue in tandem with the fact that his boss has similar spawning parameters to the stalker. This boss spawns randomly in any mission that is not an assassination mission, just like the stalker. only there is no apparent "marks" like the stalker. (there's none to my knowledge at least). just like before it's not a bad framework for a boss enemy. 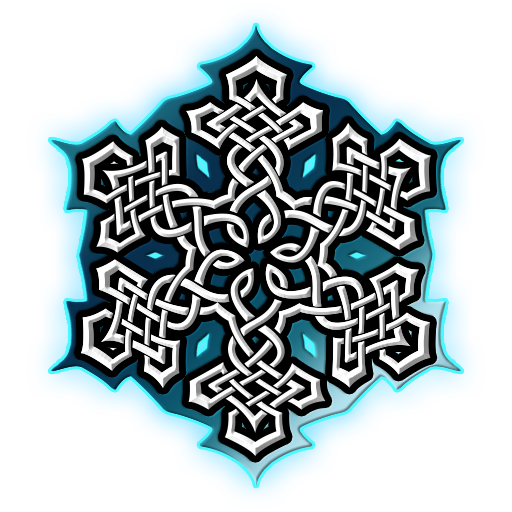 However again, this is a boss designed as if you would be prepared to fight it... a boss you must be prepared to fight, that spawns randomly. This is a HUGE problem. it has essentially bottlenecked me into building around the possibility of this boss showing up. This is not a boss that can be easily ignored either. it's extremely disruptive and relentless, and in the case of defense, or interception, he MUST be defeated to move past the wave he spawned on. Here's the icing on the cake though, should you manage to fell the wolf, his drop pool is garbage. Aside from dropping an individual hammer part, this boss more than likely has the possibility of dropping the basic elemental melee mods, and spinning needle. a pretty common stance. I'd like to hear an explanation as to why these are appropriate drops for such a boss, I understand it's similar to the stalker, but this boss is both significantly longer, harder, and limited. I see no reason why this boss needs to be so unrewarding. For comparison, the Acolytes, which are also event bound bosses, drop mods exclusive to them, and them alone. Imagine if they sometimes just didn't drop a mod at all. that's exactly what the wolf does. he commonly drops effectively nothing that anyone beyond new players wouldn't have, and nothing that can't be obtained elsewhere with less time and difficulty. In summary, I can't do any missions, even sorties or void fissures, aside from assassinations or free roam areas, and presumably sanctuary onslaught without running the risk of the wolf disrupting it, which forces me to dedicate a weapon slot SPECIFICALLY to use against the wolf. not the mission itself, no JUST to fight the wolf. This boss is practically an Eidolon boss. Ideally you want a weapon buit around crits and radiation damage. Where else am I going to need that? and beyond that I can't even have a sliver of excitement when he shows up because there's only a small chance I'll get one of his actual rewards. This boss is so awful it makes the majority of the game less enjoyable overall for me. This boss severely needs his own assassination tile, OR his health needs to be cut down significantly. either or would rectify all but the drop pool problem, which can be rectified by guaranteeing a wolf sledge part. There's absolutely no reason why this boss in its current state shouldn't always drop a part or the blueprint, when other event bosses do always drop their unique loot. As a frequent player, and huge fan of Warframe, the way I see it, the Wolf puts a huge damper on the game. There's so much potential for this boss to be something to look forward to, but some (seemingly) simple, yet meaningful changes need to be made for it to not be an awful experience, that people will dread returning. The Wolf is badly designed. I wouldn't have any problem with him being a sponge if he wasn't immune to status procs and abilities. I get that he is a boss and should be resistant to some forms of CC or some status procs (like radiation or viral), but not damage abilities. Leave the damage reduction, but give us more options to damage him, or slow him down, or even stun for a while. Instead of spawning randomly he could use system similar to Stalker acolytes – the star chart would inform us of a planet he might appear on and then he would spawn randomly on any node on that planet. Then he wouldn't interfere with gameplay that much and give more opportunities to consistently fight him.